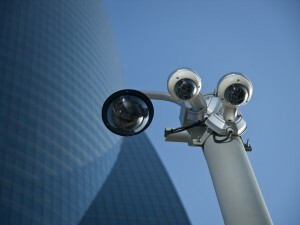 IP cameras are the new standard in video surveillance technology. Their image quality, ability to integrate with other systems, and active functions make them far superior to analog CCTV cameras in every capacity. The new demand for IP cameras and video surveillance systems has manufacturers releasing a bevy of new products that feature the latest in IP technology and are taking video surveillance capabilities further than they’ve ever been. Honeywell also offers other video surveillance solutions such as a cloud-hosting service dubbed MAXPRO, local storage devices, and video management systems and encoders. The equIP Series is designed to integrate easily with these offerings. This entry was posted on Thursday, April 24th, 2014 at 1:54 pm. Both comments and pings are currently closed.